【CERAMIC DESIGN】Enjoy a ceramic build that’s as pleasant on the eyes as it is to touch. The smoothness of the ceramic is crowned by a textured pattern that enhances grip and prevents slipping. 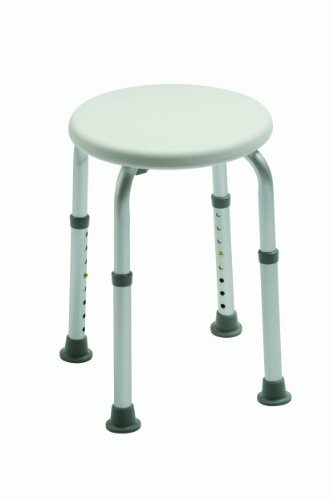 Benefit from a sturdy and tilt-proof build that comes in white as well as black. 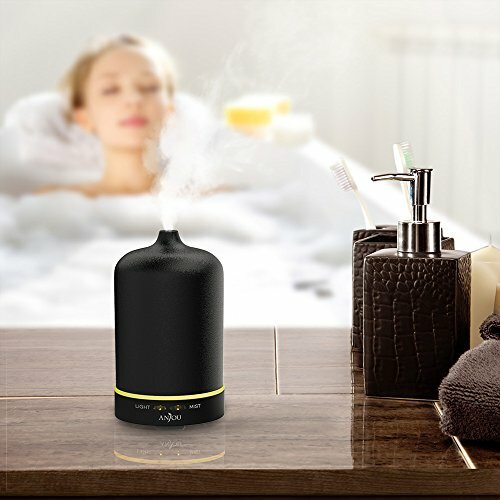 【AROMATHERAPY】Discover all of the benefits of the aromatherapy. 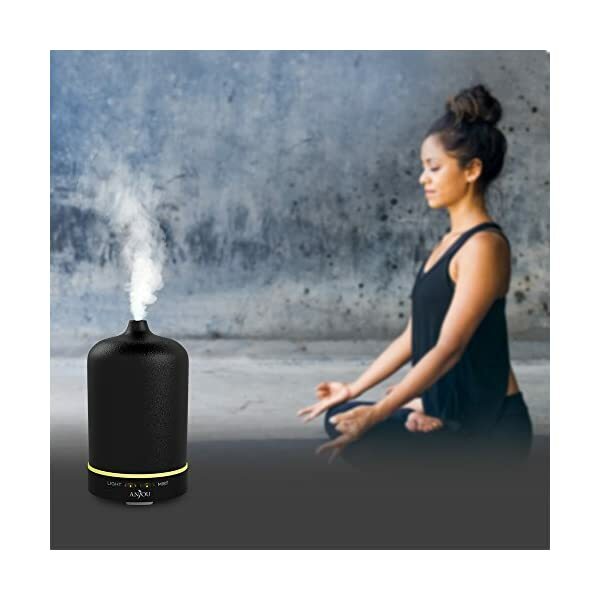 Let the diffuser fill your rooms with delicately scented fragrances that soothe your mood and give you peace of mind. 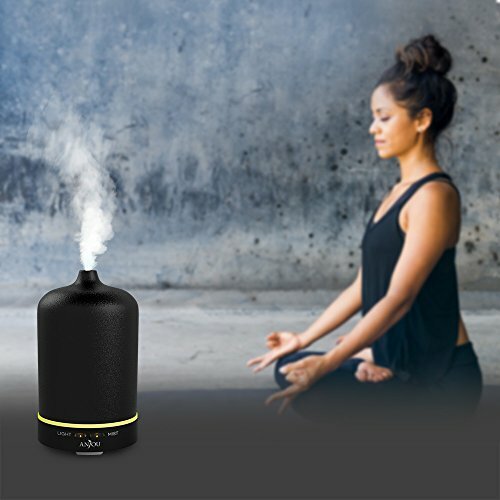 【CONTINUOUS & INTERVAL MIST MODES】Choose between a continuous and an interval mist modes and get the diffuser to soothe your mood as that best suits you. 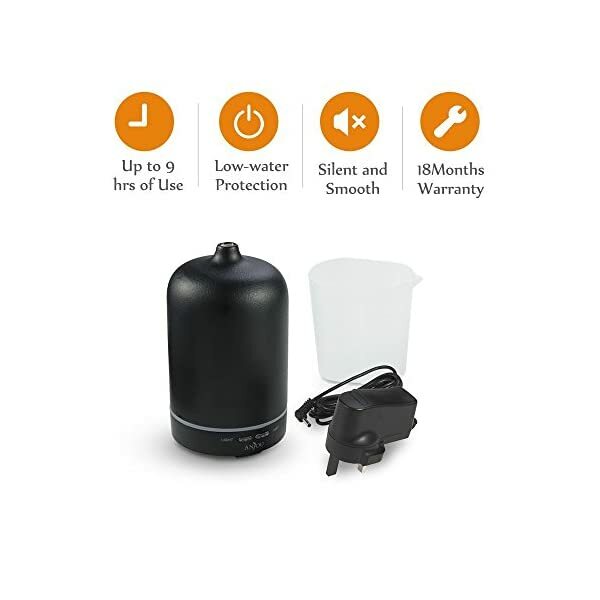 Benefit from a smooth and worry-free sleep all night long thanks to the device’s 100ml capacity – that equals approximately 9 hours of working time in interval mode. 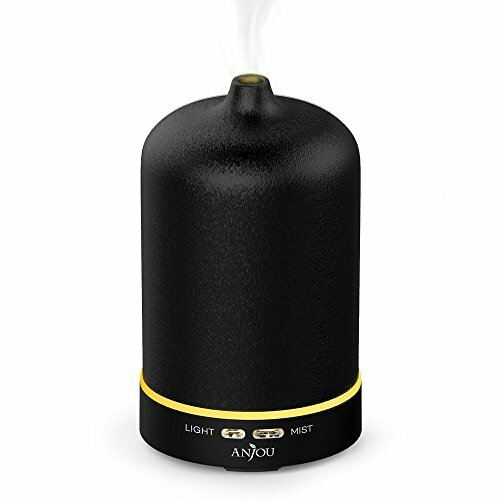 Anjou Aromatherapy Essential Oil Diffuser combines the benefits of both aromatherapy and color therapy in a device sporting a refined ceramic design. 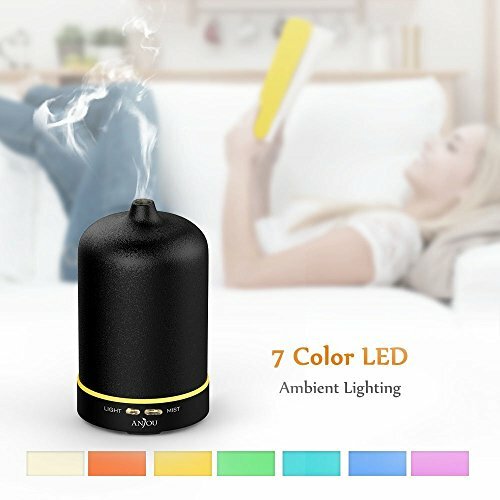 Mix the water with an essential oil and let the diffuser fill your rooms with harmonious fragrances at the delicate rhythm of the pulsing LED light. 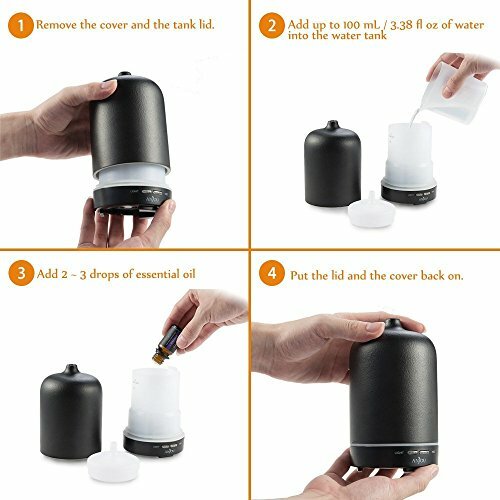 Benefit from a continuous and an interval mist modes to choose from and make sure you get the diffuser to work exactly as you need it to. 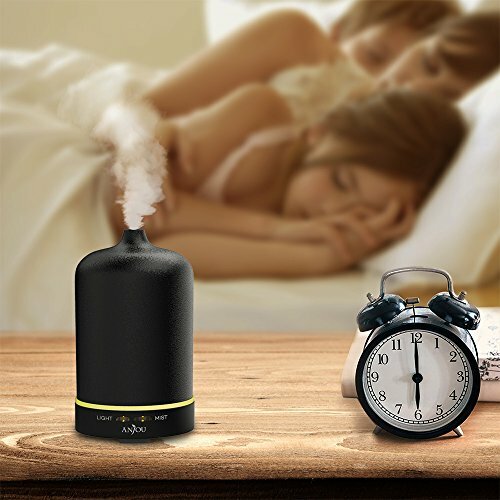 Choose the interval mist option for your night sleep and get the whole relaxing experience to last up to 9 hours. 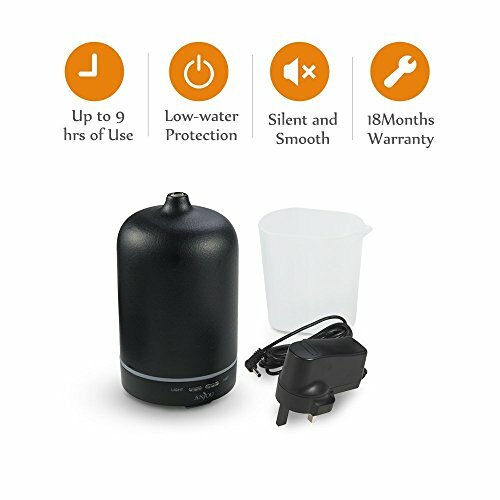 The device will automatically turn off when the 100ml water runs outs. 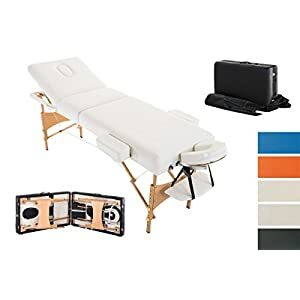 Enjoy a carrousel of 7 different colors that alternate to better soothe your mood, or simply set your favorite color and have it ease you to sleep with all its delicacy. Stop looking at things as black and white. Embrace the colors. Embrace Anjou. 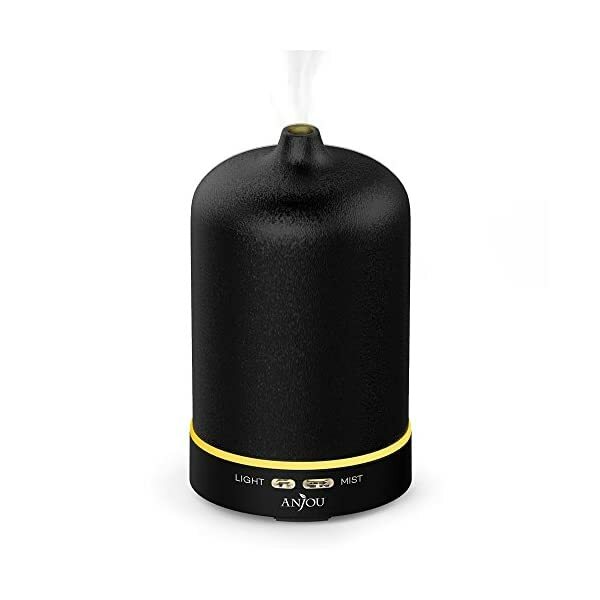 Whether it is the living room, the bedroom, the corridor, or even that sturdy desk of yours at work, don’t worry about whether or not the Anjou Essential Oil Diffuser will look out of place. 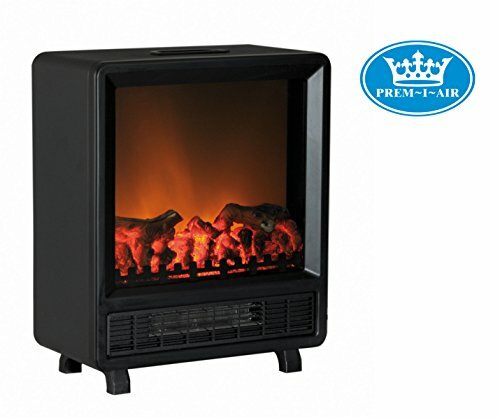 Its minimalistic, ceramic-made, and finely-textured design will blend perfectly in any environment you can think of. Pure, natural, and highly controlled products for your life to feel easier and for you to feel just better. Be pure, be healthy, and be beautiful with Anjou. 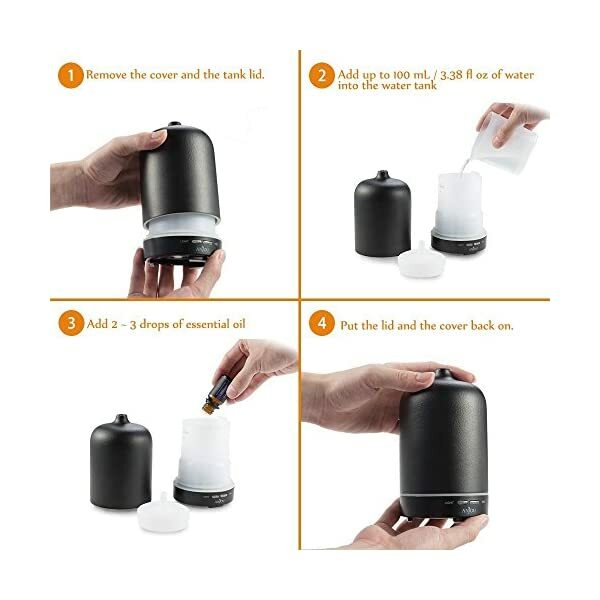 Check out the vast variety of Anjou Essential Oils for best results. 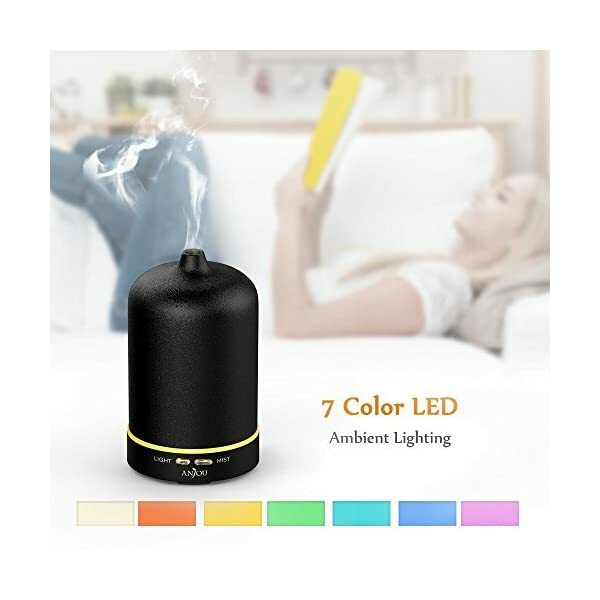 【7-COLOR LED】Let the device’s 7-color LED light gently alleviate your tension, soothe your nerves, and help you get a better sleep. Cycle through 7 ever-relaxing colors or set on the one that suits your mood best and discover the benefits of the color therapy with Anjou. 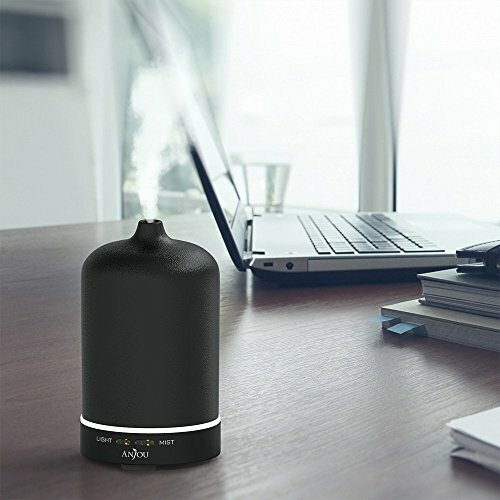 【UNIVERSAL BEAUTY】The device’s compact and elegant design will fit nicely no matter the environment you place it in – whether it is your home or the work place.